* Special thanks to Brendan Hamilton for his assistance in tracking down the source for the John Ruddy images. Official Records of the War of Rebellion Series 1, Volume 46 (Part 1). Report of Capt. William H. Terwilliger, Sixty-third New York Infantry. Damian, is that a photograph of Ruddy in the hospital or a medical drawing? Damian, I’m referring to the image that I get when I click on the link on your website, not the photograph on Facebook. The top two images of Ruddy are both photographs, but when you look at the high res versions it appears that someone’s touched it up by hand with a pen or pencil. Nice job Damian. I’m going to share this with The Immigrants’ Civil War Community on facebook. Thanks Patrick I really appreciate that! Your efforts are amazing… you must be tireless. Once again I will share this with our viewers on The Irish Memorial page. Thank you. Well done! Thanks Joe- I would happily spend all my time researching these men and their families if I could, particularly as I feel those of us here in Ireland have not spent enough time doing so. 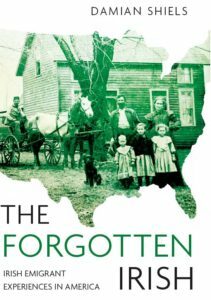 The stories of the Irish in 19th century America (and indeed the 19th century Irish diaspora generally) really are fascinating. Damian, I have been studying the Irish in the Civil War since I researched the involvement of my great grandfathers brothers. Their parents came to America during the Famine and the boys were young. My greatgrandfather started a boiler manufacturing facility that My brother and I run today. 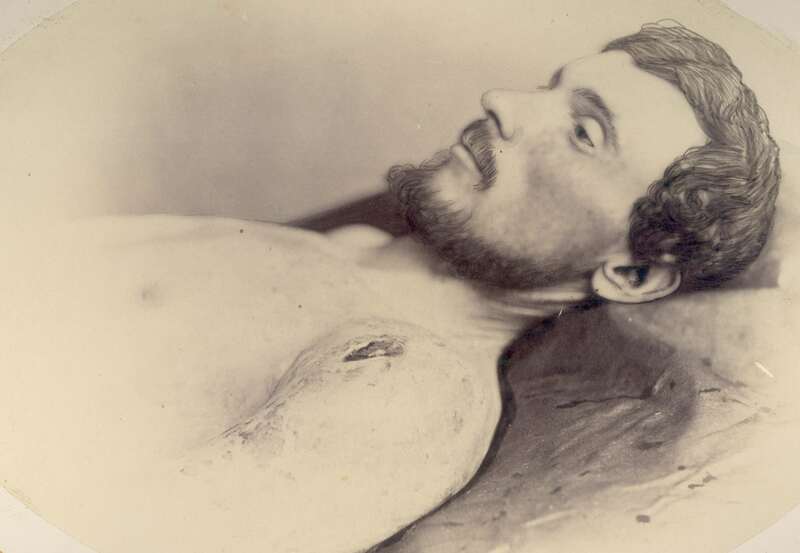 Patrick Scannell was killed on July 3 rd during the hand to hand combat on Picketts Charge. He is buried at Gettysburg. 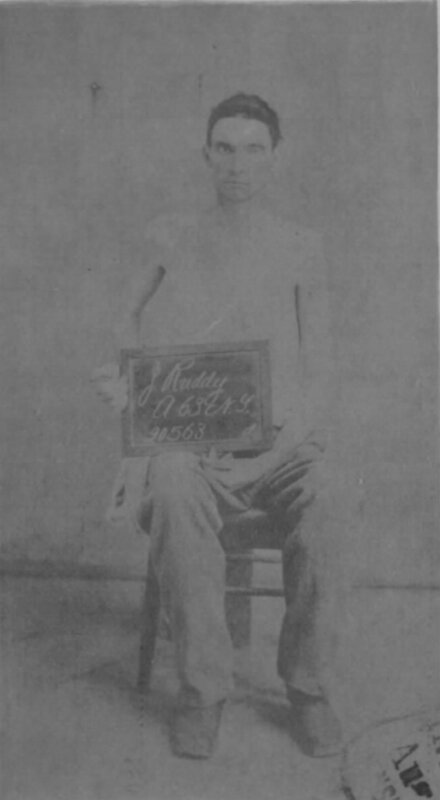 His brother Mike made it thru the war but was held captive at Andersonville. They were in the Massachusetts 19 th. We have a large family still based in Lowell , Mass. We think they left via County Cork thru Canada. My Villanova classmate was an Irish runner named Eamond Cogland, he is now a senator in Ireland. How do I go about trying to find a photo of Patrick and Mike Scannell. Thanks….. Many thanks for the email. Fascinating history, what regiment was Patrick in? Eamonn Coghlan is really famous over here, quite a guy to have been a classmate of! 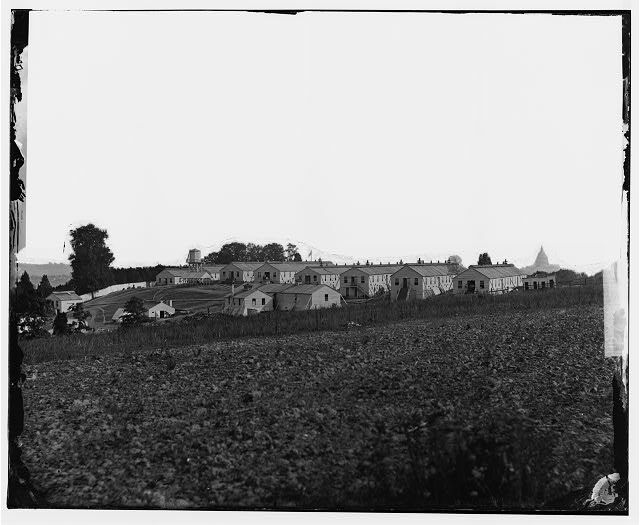 It can be very difficult to track down images of ordinary soldiers and for the most part they don’t exist. However you have a chance if you know his unit, it may just have been captured by a photographer at some point, although names are often not identified sadly. 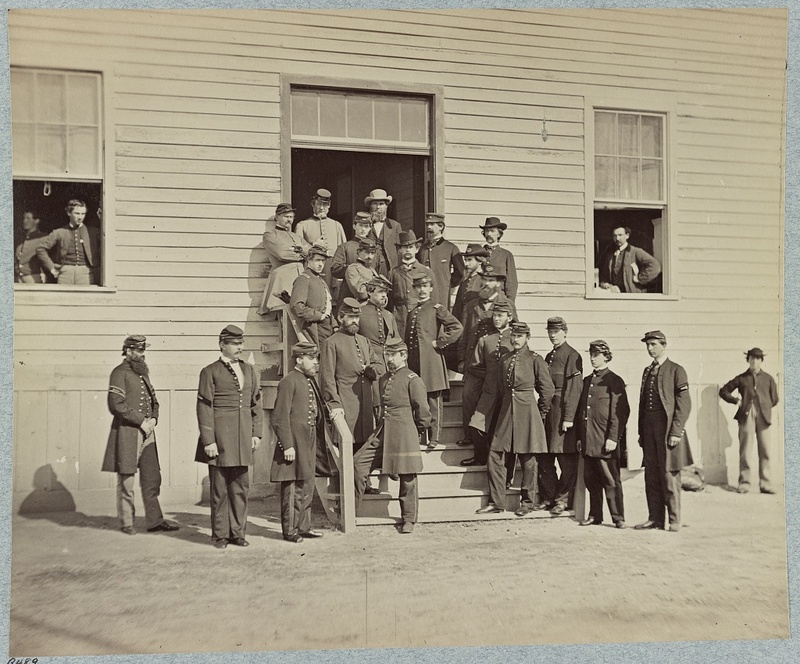 19 th regiment Mass. out of Lynnfield,ma. 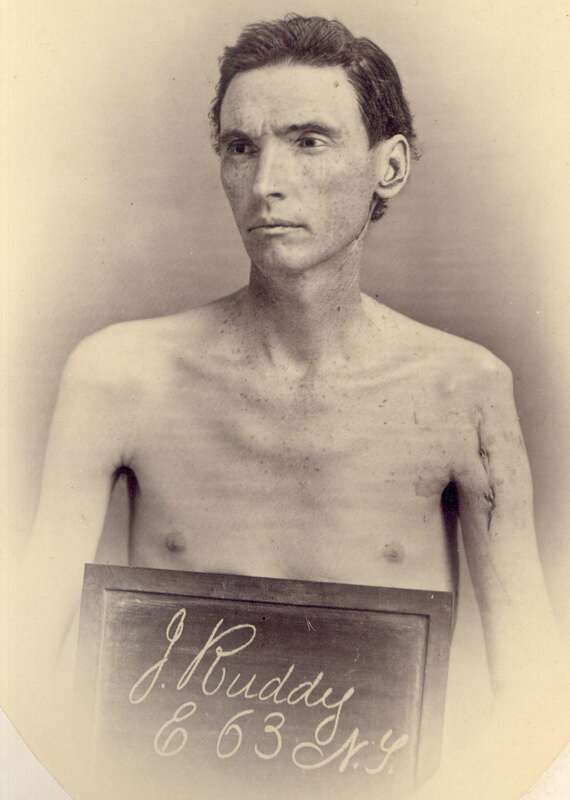 I don’t believe this to be the J. Ruddy (mine was in co. G of the 150th NY and was named Jeremiah Ruddy) I was hoping for, nonetheless, great story which I’m fortunate to have stumbled upon, thank you for your work, casting light on these heroes. When you mentioned his height, I was hopeful it was the Ruddy I was searching for (my family has a long line of men well over 6′ tall going back for generations, in fact my dad is 6’7″ tall, to give you an idea) Slán go foil! A moving story, so well told.